An association between an environmental agent and the development of a malignant tumour was first made by Percival Pott in 1775 when he described the scrotal cancer of chimney sweeps. There have been many reports since then of increased risks of developing certain cancers as a result of exposure to various environmental factors. Rehn, in 1895, was the first to report a cluster of cases of bladder cancer occurring in a chemical dye factory. This was later followed by many similar reports from different countries. 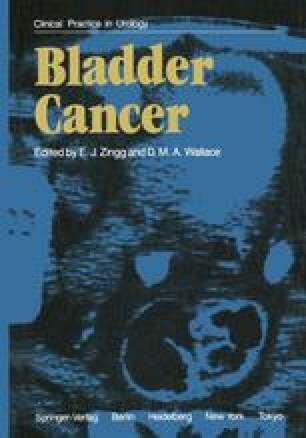 Rehn was a practising clinician, and many of the later reports that have led to the identification of urothelial carcinogens have been made by clinicians who have observed unusual clusters of cases and investigated why they have occurred.